Date of publication: July 01 2013 . Ingvar Kamprad decided to return to the home to Sweden after living in Switzerland for over forty years. Recall that the founder of IKEA had to leave Sweden as a sign of protest against the exorbitant tax rates. From an interview with Kamprad became known that he decided to move to be closer to their relatives and close friends may have to take this step of his death prompted wife Margaretha Stennert, which occurred about one and a half years ago. According to the Financial Times, Kamprad will pay taxes According to Swedish legislationBut the luxury tax, which was canceled back in 2007 year. However, a significant proportion of their financial condition of the founder of IKEA previously transferred to the charity, which is registered or operated outside of Sweden. The company's activities from these changes will not be affected, and return Kamprad home already welcomed by the current government pravotsentristkim leading active promotion of business development in the country. 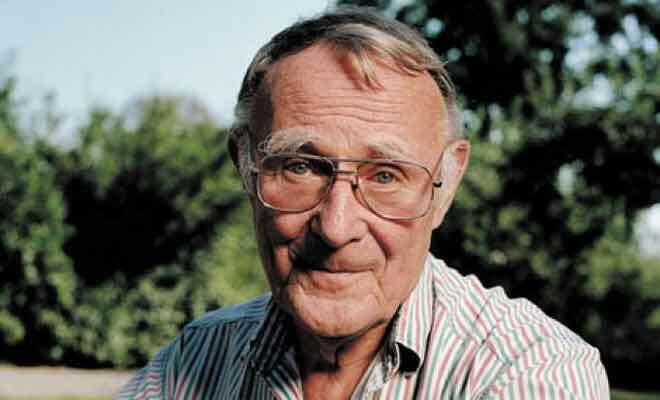 According to some reports, plans Kamprad live in the family estate in the province of Småland, Agunnaryd city, on the development of which in the past year, the Swedish tycoon has allocated about one million dollars. At the time, we wrote that ikeevskaya series "LEKSVIK" produced here in Belarus. Unfortunately, to buy it directly from proivoditelya likely impossible. What else proivodit IKEA furniture in our factories? Is it possible to buy from us?